Closeouts. 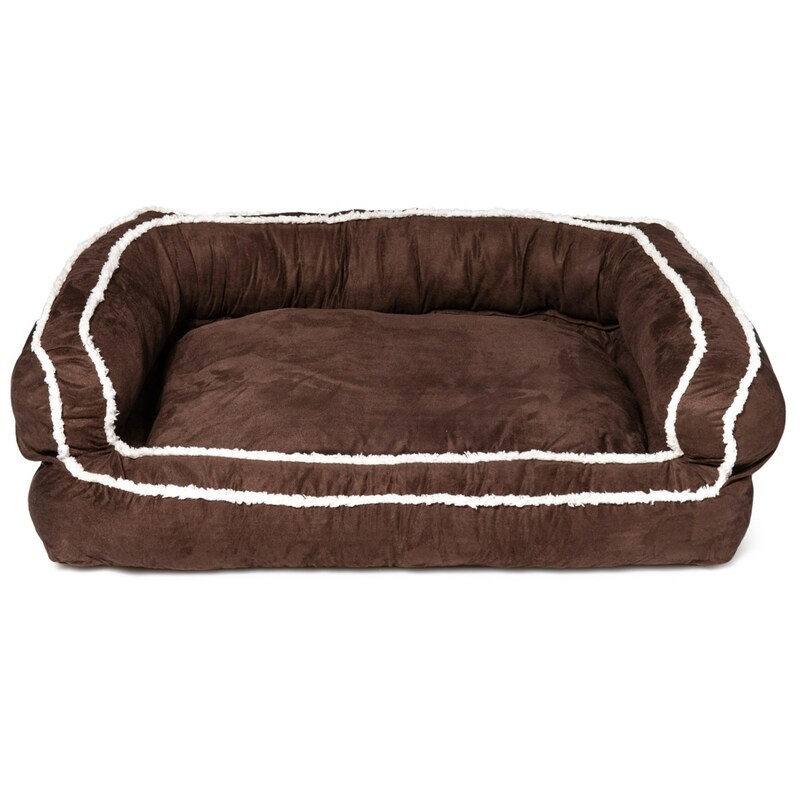 Telluride’s faux-suede Sherpa-fleece bolster dog bed gives pets a snuggly space to recharge and relax. It’s super cozy and comfortable with a soft faux-suede cover and pillowy-soft polyester fill.